For many Special Olympics Nebraska athletes, Spring Games represents the culmination of a year’s worth of training and regional competition to qualify for the opportunity to compete at the state level. The weekend of March 29 - 31, over 1,200 Special Olympics Nebraska athletes will test their skills in bowling and basketball. 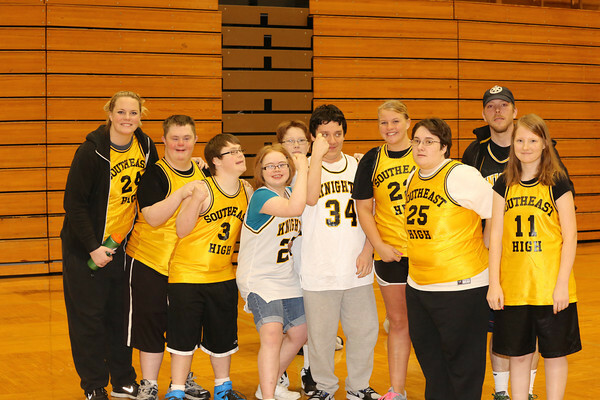 Over 50 Special Olympics Nebraska teams will travel to Lincoln from as far as Scottsbluff and South Sioux City and every where in between. An event of this magnitude requires the help of over 350 volunteers. For the Spring Games weekend we offer the following resource pages to coaches, families and supporters. Check out venue maps, competition rules and event information.